We are committed to conducting our business operations in an environmentally responsible manner and recognise the need to continually improve our operations, reduce any adverse effects to the environment and to strive to achieve an economic balance between environmental management and business activities. To identify and use materials/processes which reduce the risk of pollution. To promote natural resource conservation by encouraging efficient use of energy, minimum use of raw materials, and use of recycled materials where practical. Take a proactive approach to environmental management. To minimize discharges, emissions, waste and their effects on the environment while maximizing recycling. To set annual environmental objectives and targets against which to measure improvements in environmental performance. To ensure compliance with environmental legislation, regulations and other requirements. To document procedures and continuously monitor progress in environmental performance through regular measurement, review and audit, utilizing a management system compliant with ISO 14001. To encourage our suppliers and contractors to maintain sound environmental practices. To ensure that all employees are made aware of environmental issues on site through a programme of training relevant to their roles. To provide information on our environmental policy to interested parties. 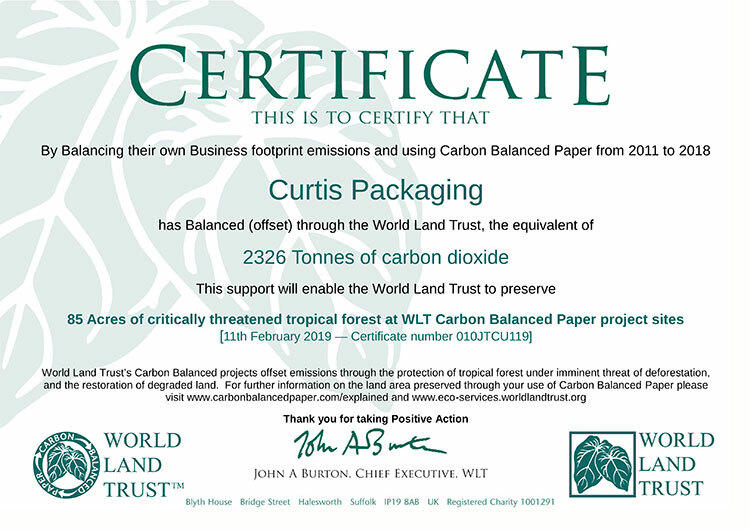 Click here to open the World Land Trust website in a new tab to learn more about carbon balanced paper. According to the United Nations, half of the world's forests have already been altered, degraded, destroyed or converted into other land uses. Much of the remaining forests today suffer from illegal exploitation and poor management. FSC was established as a response to these concerns over global deforestation. FSC Board ensures protection of the forests, the environment, people and the wildlife that depend upon them. It also gives options for maximising the use of post-consumer recycled paper. UV (ultraviolet) inks and coatings: Oil and chemical based using large amounts of energy in the printing process. Difficult to recycle. Vegetable/soya based inks. Water based coatings are soluble, cleaner and easily recycled. Metal plates need three separate chemical based treatments for developing, fixing and storage. These toxic chemicals affect the atmosphere and are difficult to dispose of. Chemical Free plate making "Processes less plates" are completely chemical free with plates laser etched. After printing the plates are recycled. Landfilled or moved in bulk requiring numerous vehicle journeys and road miles. Every single item is stored, compacted and recycled. Our waste management system provides full details on the ultimate destination and recycling process. We have installed an in-house collector compactor converting offcuts reday for pulping. This alone has cut colletion journeys by 80%.